Growing the Church in the Power of the Spirit Running on empty is a Paul Stokes & Cindy Strickler talk recorded at Spring Harvest - 2015 on Church Growth available as MP3 Download format. In this three-part series, Paul Stokes and Cindy Strickler explore the personal and practical theology of cooperating with the Spirit, both as individuals and as a church. In this first talk, Paul and Cindy will look at the following questions. How much is the Holy Spirit involved in church life? Can we really grow the church and advance God's Kingdom through our own efforts, while the Holy Spirit watches from the sidelines? They explore the essential foundations which enable individuals and churches to grow in the power of the Spirit. 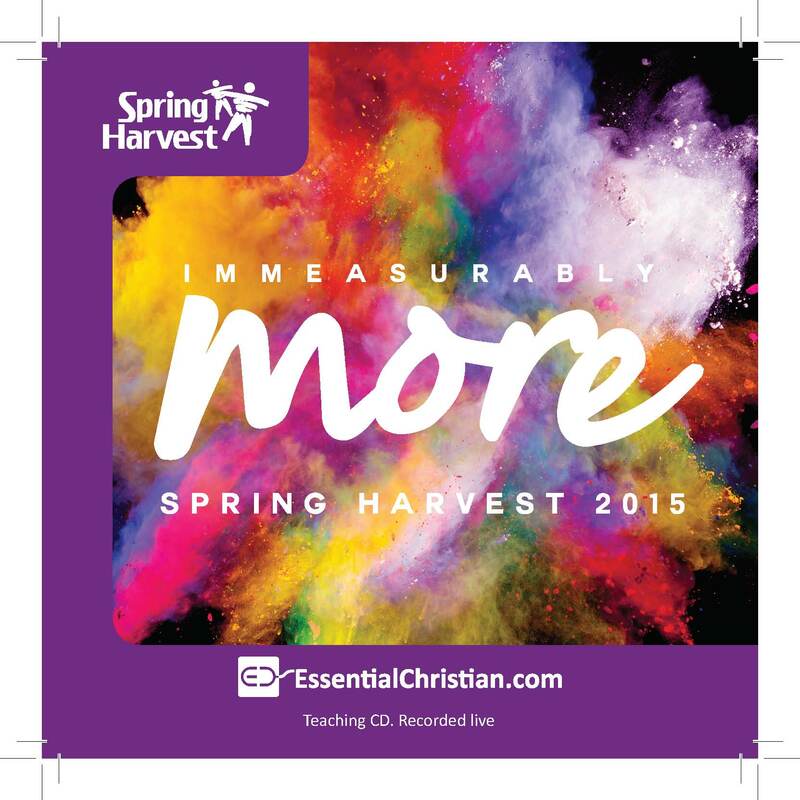 Recorded at Spring Harvest 2015.